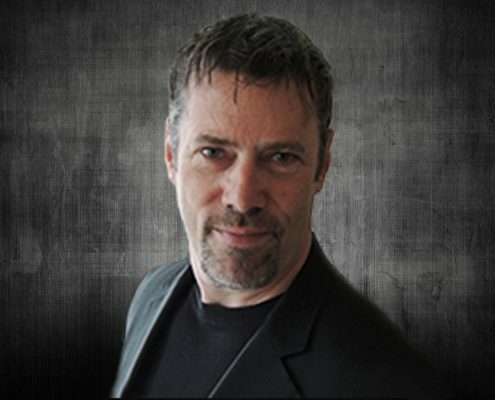 Mike Butler is an award winning Chief Marketing Officer and senior business executive, with experience working in the US and Europe. Mike is a change agent, with an outstanding track-record of delivering growth and driving innovation at companies including: T-Mobile USA, Capital One Financial Corporation, the Kellogg Company, and HomeAway Inc.
Capital One: As head of brand development at Capital One 1999-2003, Mike Butler worked with top management to build Capital One’s challenger brand strategy. He developed and launched from-scratch Capital One’s award winning “What’s in Your Wallet” campaign, generating a 215% ROI in year 1, and drove development of disruptive “No Hassle” financial services across lending and banking businesses. As CMO at T-Mobile USA 2004-2007, Mike developed and implemented all marketing strategies for a $15 billion US Wireless business. During this period, T-Mobile doubled revenues and grew the customer base from 13 million to 25 million. Mike’s team launched the industry beating “myFaves” service, and won numerous accolades for marketing and customer satisfaction, including a Gold EFFIE for advertising effectiveness. T-Mobile, Capital One, Kellogg’s, Kraft-General Foods, HomeAway Inc.
Mike worked with a Fortune 500 client, struggling with the effectiveness of over $500 million annual marketing investment to overhaul the entire marketing planning process. He collaborated with the CMO and marketing leadership team to diagnose underlying issues, reengineer tools and processes, and develop and deliver training for 300 team members and agency partners. As a result, the subsequent performance of the marketing team and primary advertising agency improved dramatically. Mike voluteers to teach marketing case studies to business students at the University of Texas and Southwestern University in Texas.